If your foundation is not constructed of poured concrete, there are a variety of different materials that may have been used. Our foundation repair experts will ensure the proper techniques are used for the type of foundation you've got. Our masonry services are available in the Atlanta, Marietta, Decatur, Smyrna, and Sandy Springs areas. Masonry work can make your home more valuable. Stone, brick and block are durable and beautiful; they add a designer touch to any home. 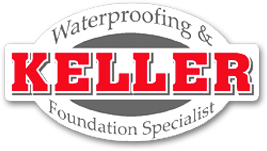 Whether you are working on a stone foundation or brick facing, Keller Waterproofing can help you. Stone can be just about anything that you need it to be; beautiful, durable and long lasting, stone weathers years of abuse and requires little maintenance. Keller Waterproofing can install stone foundations, repair stone foundations, and can even help with other stone projects around the house, whether it is stone facing or even stone detailing. Stone and masonry products can reflect heat effectively, keeping cool air longer in a building. Our foundation repair and basement waterproofing techniques can be applied to stone foundations as well. Brick has consistently been a popular choice for construction for thousands of years. The cost of brick has decreased as production has improved, and brick lasts longer than any other construction material – thousands of years in the case of the ancient Egyptians. Keller Waterproofing can help you with all of your brick construction projects. 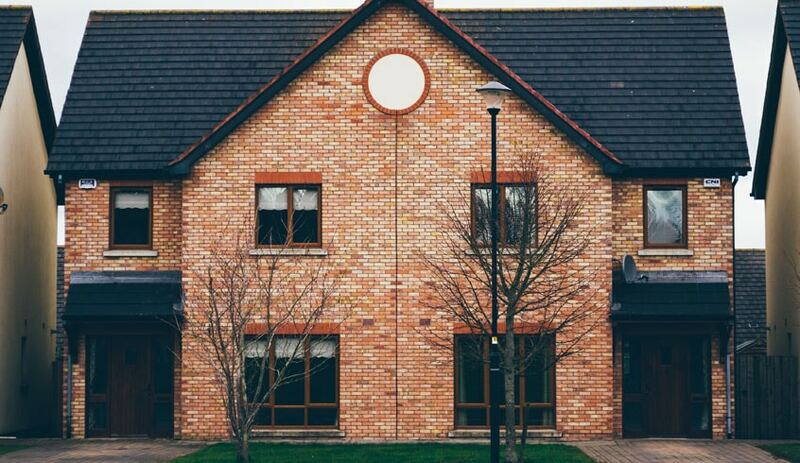 Call us to find out how we can make your home more structurally sound with our brick products. We offer tuckpointing and repair services for brick homes – we will help you replace the mortar between your bricks so that your home is safe from the elements. Tuck pointing can be a long, tedious task, but it extremely important. The longevity of your brick exterior is directly linked to the health of the mortar joints. A lifespan for the bricks on your home may be hundreds of years; but the mortar may only last 25. Tuck-pointing (or repointing) will help you with water penetration resistance and can improve the aesthetic value of your home, as well as its actual value. Block foundations can be just as strong as poured concrete foundations – as long as they are installed properly. You can strengthen concrete block walls by including reinforcing steel; Keller Waterproofing takes many steps to ensure to homeowners that our block work for both retaining walls and basement foundations stands up to the test of time. If you have any questions or you would like to learn more, please contact Keller Waterproofing today. Please fill out the form below and one of our masonry work experts will contact you within one business day to discuss how we can help you.